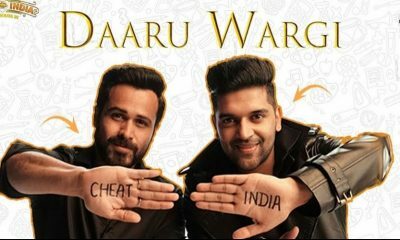 Put on your dancing shoes as Cheat India’s first song, Daaru Wargi, is here! 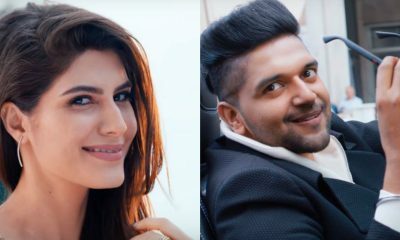 ISHARE TERE: Guru Randhawa & Dhvani Bhanushali’s song will make your day! 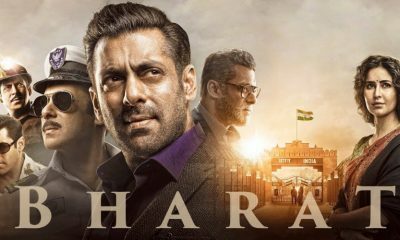 OUT NOW: Made In India featuring Guru Randhawa! 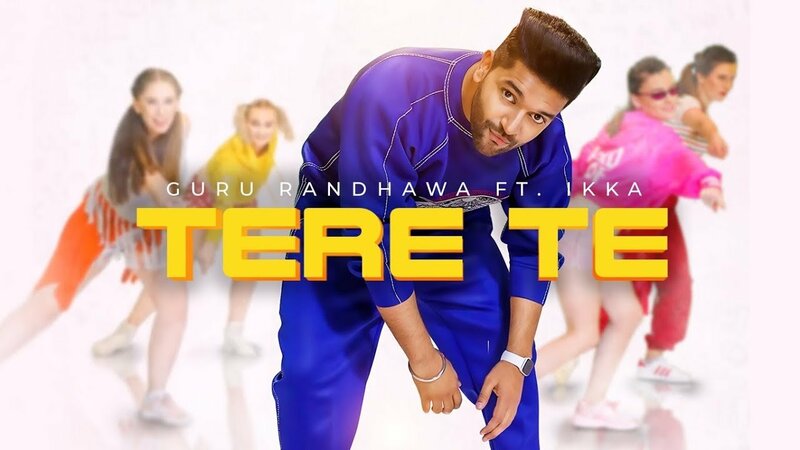 T-Series artist Guru Randhawa, who has been creating waves with his music is now back with an avant-garde single ‘ Tere Te’. 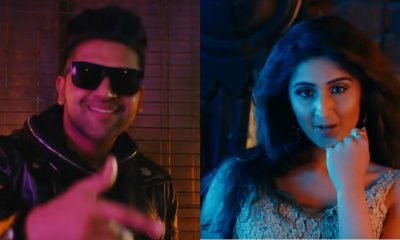 After the success of his recent single Downtown, Guru Randhawa has collaborated with Indian rapper Ikka on the track ‘Tere Te’. 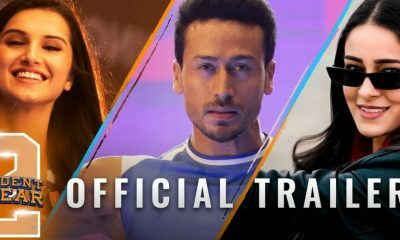 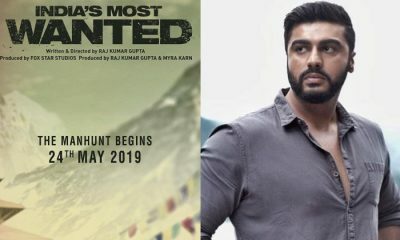 Produced by T-Series and directed by DirectorGifty, the single has been composed and sung by Guru Randhawa, written by Ikka and music produced by Vee. 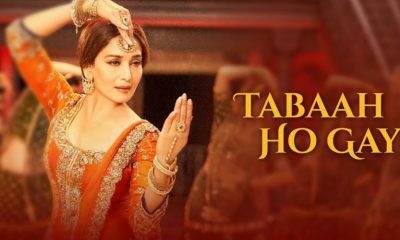 ‘Tere Te’ features Guru Randhawa dropping Punjabi lyrics to an uplifting dance melody incorporated with Indian rapper Ikka’s rap verses. 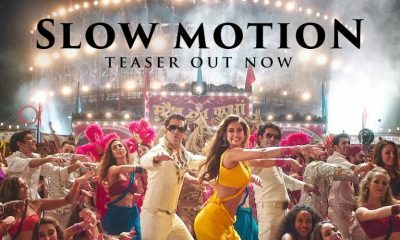 The single’s infectious rhythm and desi lyrics are packed with astonishing dance moves and VFX for a visual treat. 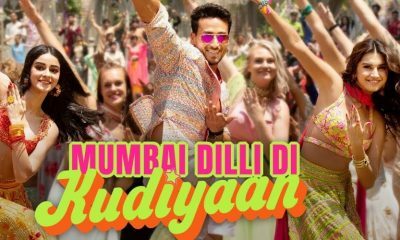 The single characterizes a much-needed modern sound and mix that is perfectly tailored for music parties. 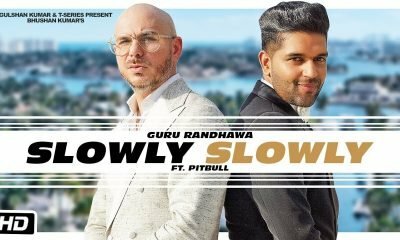 T-Series artist Guru Randhawa, the most viewed Indian artist on YouTube has been consistent with slaying chart-topping songs such as ‘Suit Suit’, ‘Lahore’, ‘High Rated Gabru’, ‘Made In India’ and many more. 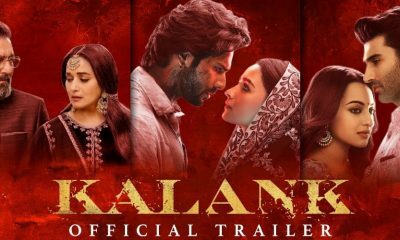 Akhil Sachdeva’s new romantic single, Nain Na Jodeen, OUT NOW!